This is a crucial first step to know how to focus your revision. This could be a mock exam or past paper, but will give you a key insight into areas you do well on, and others that require more attention. Once you understand what your strongest and weakest topics are you can then plan out how you want to revise. However make sure you do not lose confidence if the score is low, this is a great starting point and there will be a greater sense of satisfaction once you are adept to the topic. Plan your time and learning and be strict with yourself. The best way to enforce the self-discipline you need during revision is to make a timetable and stick to it! Having a structured day which includes breaks and blocks of revision time can greatly increase the efficiency of your revision and also ensures that all the material is covered before those exams! And have a timetable that suits you. If you are not a morning person why not start at 11 and finish at 8? A lot of other subjects have thick textbooks that need to be looked through to understand and then can be answered with the theory learnt. Maths is very much the opposite, there is a lot that can be learnt from a textbook, but the best way to learn Maths is to do Maths. It can be found that doing 30 minutes of Maths questions is more effective than spending 2 hours reading from a textbook, as you are learning while doing the questions. It's great if you are able to finish questions quickly on the topics you have a good grasp on, however an exam will never comprise of only one type of question. During revision it's a better use of your time to start with the topics and questions you struggle with the most, giving you more time to crack them and ask for help if necessary. You can then just do a few refresher sessions on the topics you are better at. Textbook maths exercises are often less difficult than the exam papers. Many people find that when they come to sitting a mock exam or even the real exam, they are surprised that the material is more advanced than what they practiced. Whilst textbooks help provide guidance on what you need to cover and the topic basics, you will need to expand and apply what you learn to other, more complex examples to get those higher grades. It is always worth looking for a varied set of exam questions that are not all sourced from the same textbook, trying an advanced paper or asking your teacher for some trickier examples. Once you are confident you have covered the majority of the exam topics, the next step is to apply the exam conditions that you would have if you were sitting a real exam. By practicing with this added pressure, you can manage your time better, understand which type of questions take too long and need more work and also build up a strategy that works for you. Make sure you set out your workings as you would in the real exam and not take shortcuts, as these can be vital extra marks and make sure you factor in time to check your answers. There are some topics that you may never get your head around no matter how hard you try. It is easy to stare at examples and explanations forever trying to crack them, however this will usually end up with you becoming more stressed and take up too much unnecessary time. Ask friends and family to help if they can. Also asking your maths teacher outside of lessons means they will be able to offer more focused, one-on-one support. 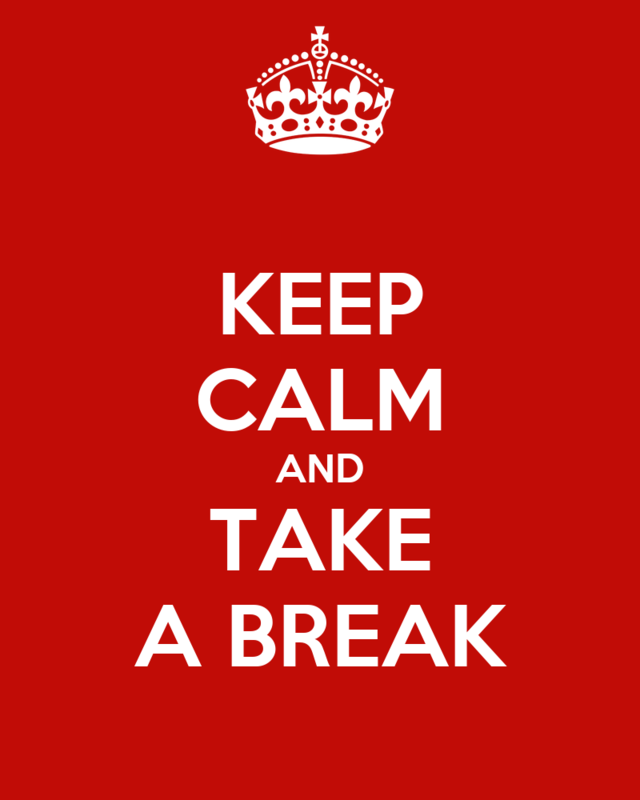 As stressful as it can be when revising, it is essential that regular breaks should be taken. When trying to intake so much information in a short space of time, the information can become jumbled and remembering all those formulae can become a nightmare. Take breaks in between each new topic and to let it soak in naturally. No matter how frustrating maths revision can be, it is essential that you do not become stressed over it; stress can lead to reduced focus, inefficient learning and giving up. The three crucial steps to a good use of the revision period are preparation, self-discipline and time management. Once these are followed, it becomes easier to tackle a subject and take strides towards those target grades.